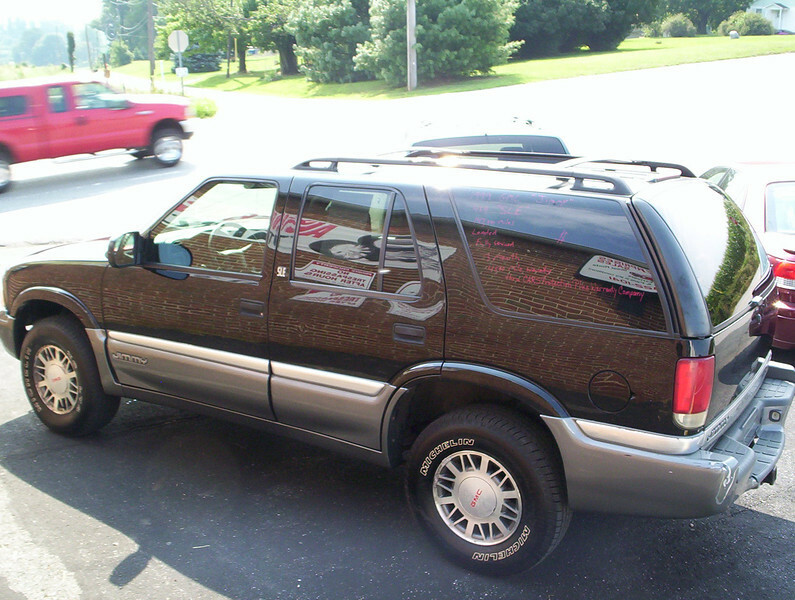 SOLD SOLD SOLD SOLD1999 GMC blazer fully serviced and new inspection and emmissions. Runs out 100% ready to go! Comes with 3 month 4500 mile warranty. Call 717-322-1041 $4900.00 SOLD SOLD SOLD SOLD SOLD!!!!!!!!!!!!!!!! !